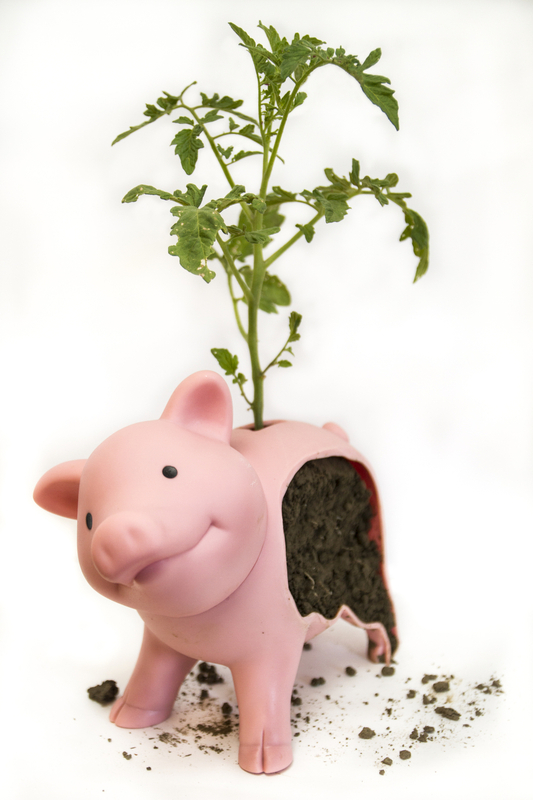 Soil acts as a bank for “saving” and “lending” nutrients to plants. Weathering minerals in soil release nutrients. Plants and soil microorganisms bring carbon and nitrogen into the soil and control their availability through nutrient cycling. Clays and organic matter hold onto minerals helping to store them in the soil and make them accessible to plants.